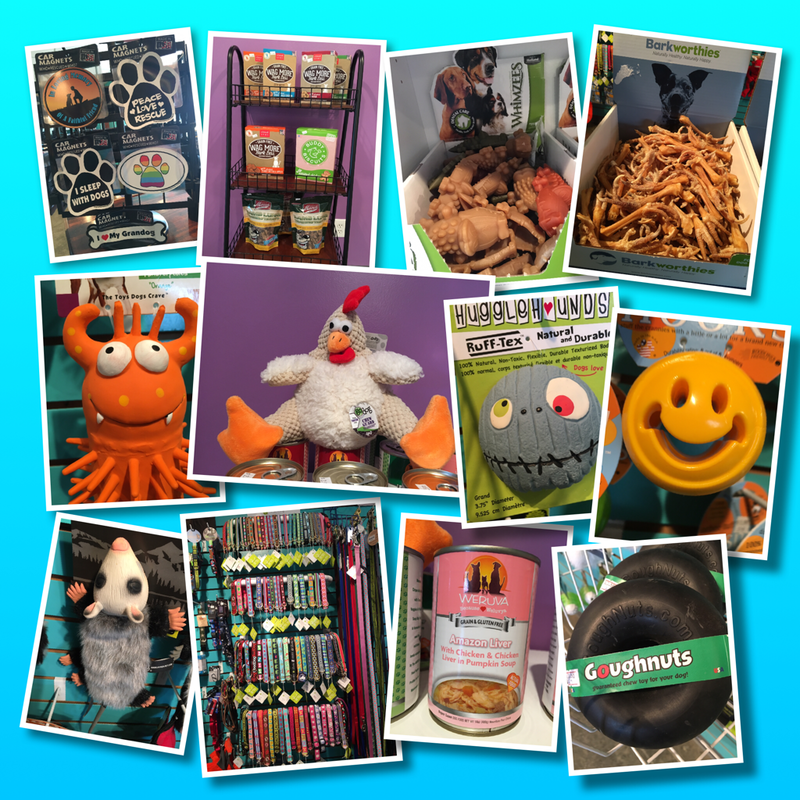 We carry a variety of high quality dry & canned foods, leashes, collars, toys, treats, and more! Stop by to check it out. ​Open Monday - Friday from 7am - 6pm.